Spectrum Resources leverages extensive Information Technology experience to help companies address their IT challenges. With our direction, IT departments become more strategically integrated with the rest of the company by focusing on key application integration and expansion. 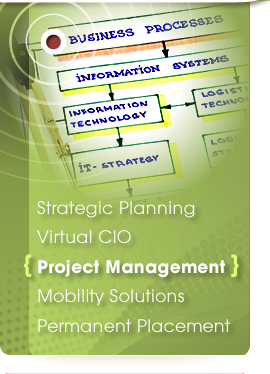 We define needs and develop strategies that improve IT responsiveness and provide higher service levels. 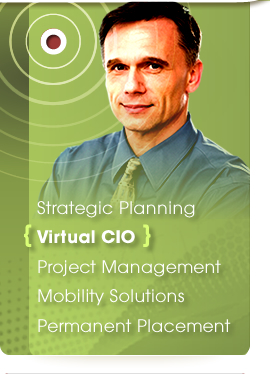 Spectrum’s team of seasoned business professionals has serviced clients in the Midwest since for twenty-five years. We understand the history and evolution of technology. An Information Technology department is no longer just a technical center. Instead, it should be a tool for enabling your business to operate more efficiently and more profitably. 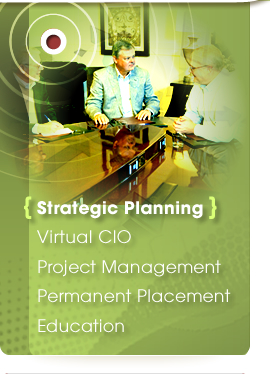 We strive to become strategic partners with our clients. We offer insight about a company’s infrastructure and operations, which enables management to make critical decisions to move their business forward. 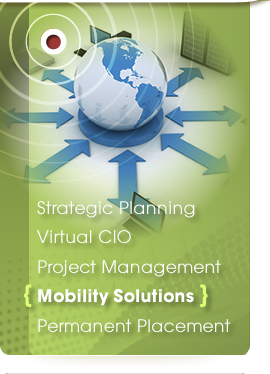 We can also footprint an organization’s hardware and software needs. Then, we provide the tactical resources to support those needs. Spectrum's clients range from large international companies to privately held Midwest businesses. 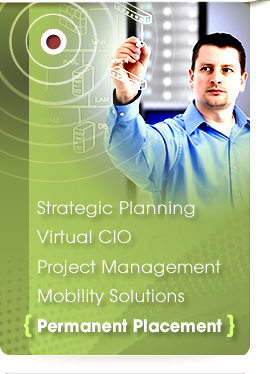 We have the time and the knowledge base to help your company with its IT needs, no matter how large or small. Click here to read about Spectrum's Management Team. Or, for information on how to contact us directly, click here.